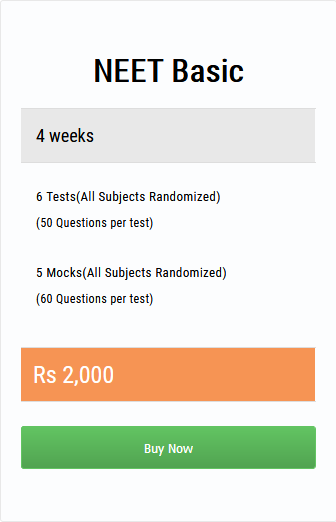 Medexams announces all students to keep their preparation simple and well organised for their Examinations. Basic Concepts about Physiology, Latest Drugs, Latest Innovations, and Management Protocols are important. These are the Points of Focus as per Latest Expert Opinions. Medexams Believes in Targeted, Easily Palatable solutions and Comprehensive Packages for Students.